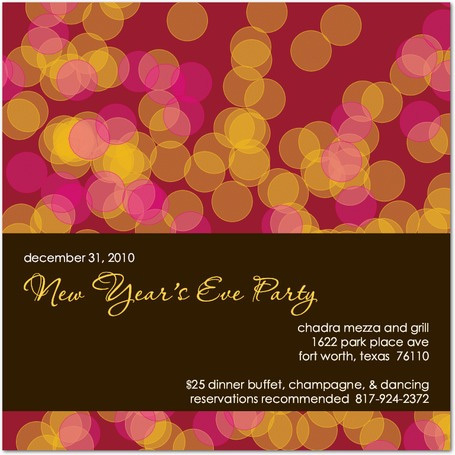 Register here to Celebrate New Year’s Eve with Chadra. For $25.00 enjoy a full Lebanese buffet with a full Greek Salad Bar, various entrees including Lamb Chops, and Salmon. Featuring a traditional stuffed lamb customarily prepared for family celebrations. Toast the New Year’s with champagne at no additional charge. The party doesn’t end until 2 am. Entertainment provided by DJ Bob from Eso Es Sounds. Menu service is not available. Full bar is available with $2 Rahr Drafts all night.